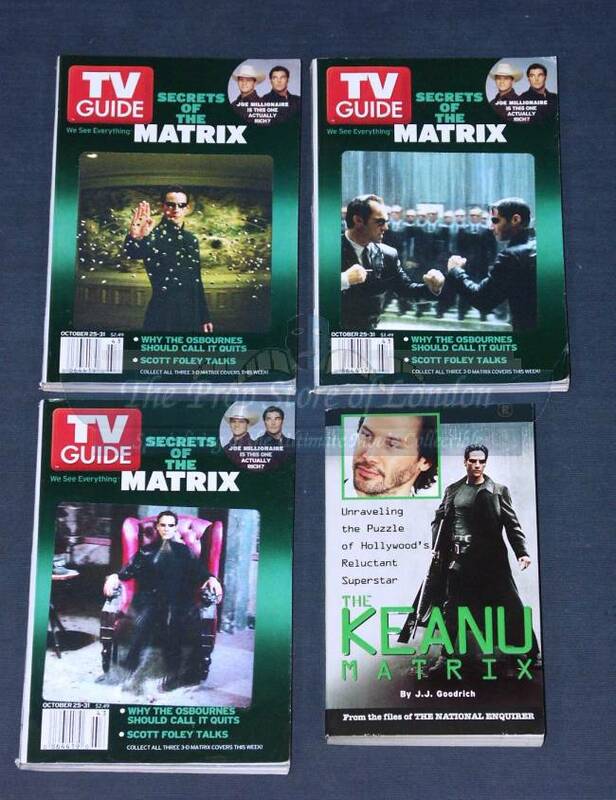 A set of three TV Guides featuring 3D Matrix pictures. These TV Guides are all dated October 25-31, 2003 and have different 3D Lenticular pictures on the front covers. They are in good although used condition. 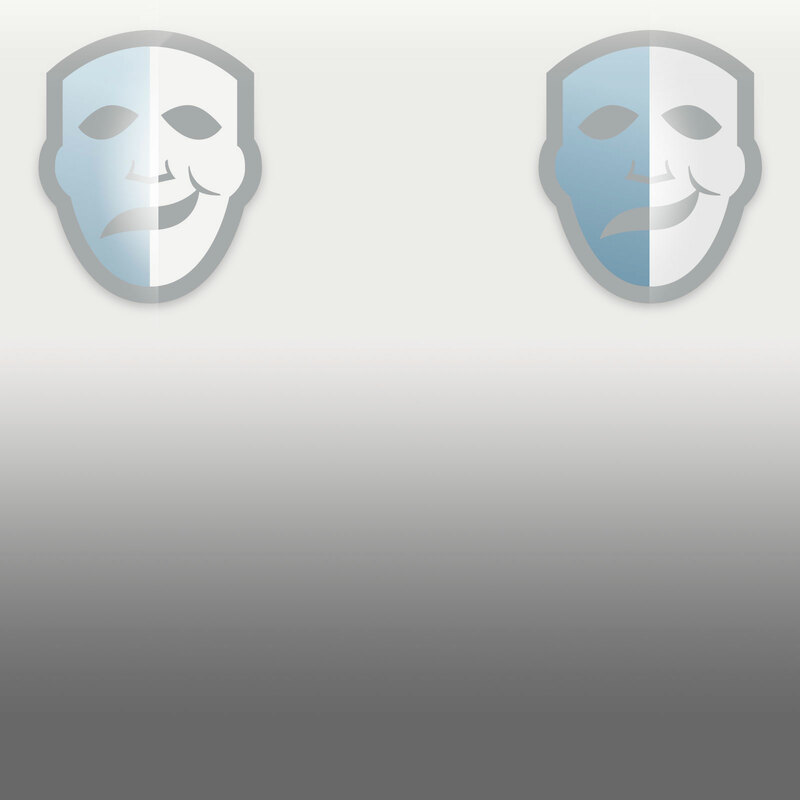 Also included is a book entitled “The Keanu Matrix” by J.J. Goodrich.